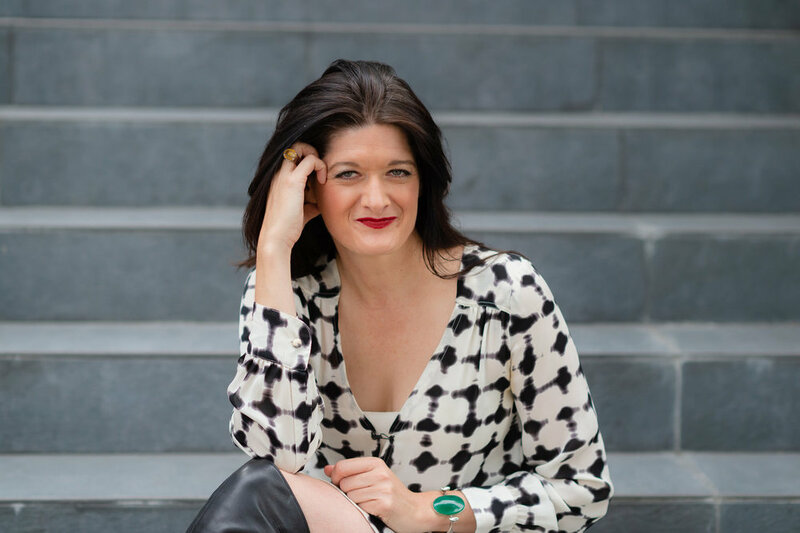 Rebecca Hopkins is an experienced wine communications strategist, speaker, moderator, host and writer. Raised in the premium wine region of McLaren Vale, South Australia, and a graduate of wine business from the University of Adelaide, Rebecca spent 15 years in the Australian wine industry in sales, marketing, distribution and communication roles before relocating to San Francisco in 2007 with Constellation Brands as Vice President of Public Relations and National Events. She returned to family winemaking in 2012, joining national importer Folio Fine Wine Partners, owned by the Michael Mondavi Family. With a 26-year career in the wine business, Rebecca founded and launched A Balanced Glass in 2018 with a mission to provide education and resources to industry colleagues to help maintain health and wellbeing while working in the beverage alcohol industry.